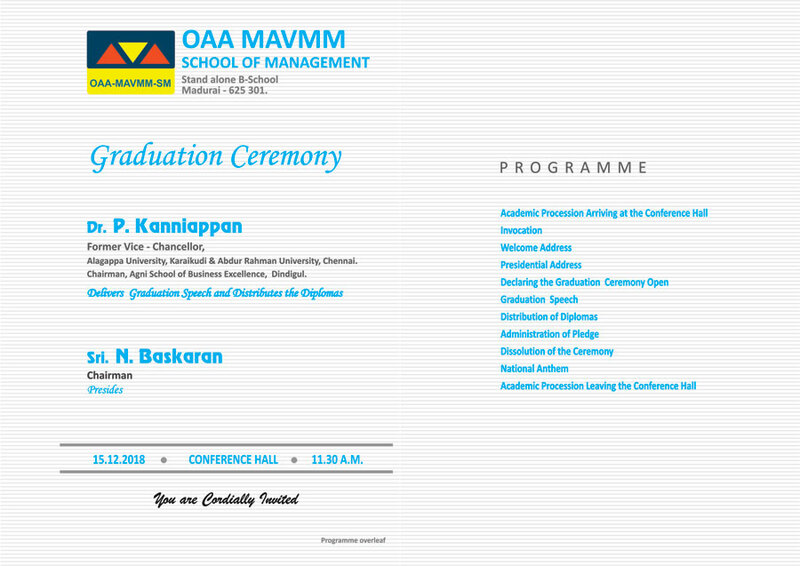 OAA-MAVMM School of Management established in the year 2011 is the brainchild of the Board of Directors of MAVMM Sabai under the chairmanship of Mr.N.Baskaran(VKP). 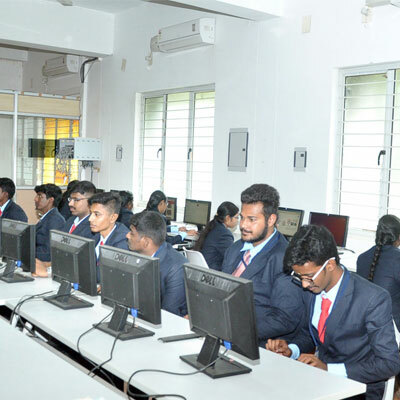 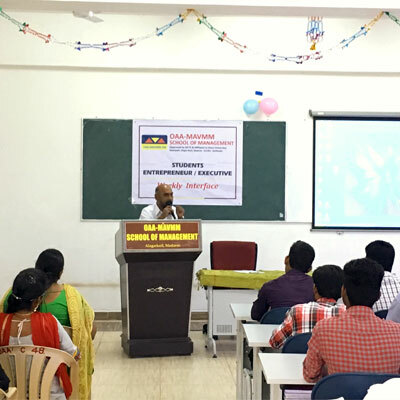 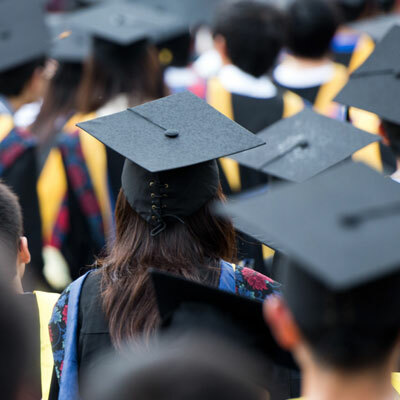 It is a stand alone institution with a clear vision and realizable mission to provide value based management education by ensuring holistic personality development and employability in the highly competitive business environment. 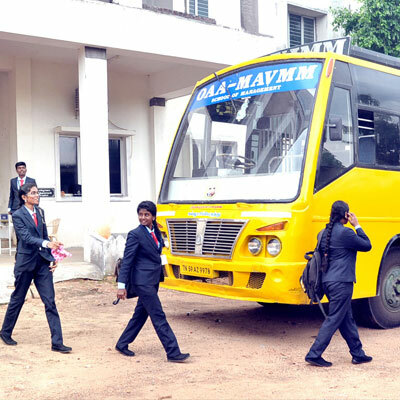 OAA-MAVMM-SM is located in a panoramic verdant environment beneath the foothills of Alagarkoil and PazhamudhirCholai near Madurai. 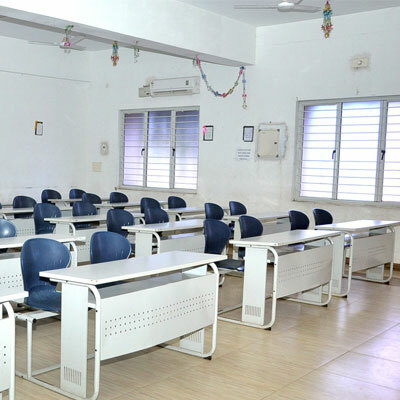 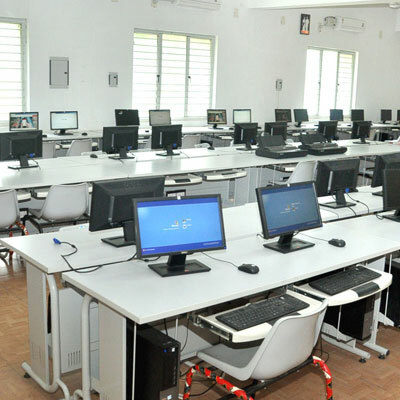 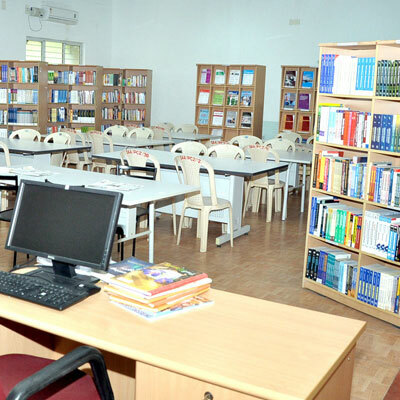 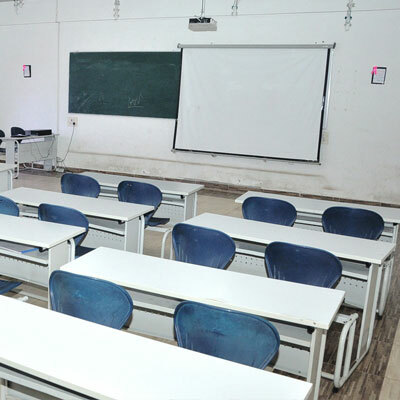 It is approved by AICTE and affiliated to Anna University of Technology, Chennai. 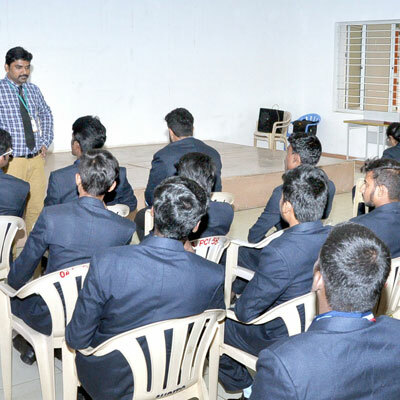 Mr. R. Periyasamy Pradeep (Founder - Indian Konmbu Foods and Udanya Wellness Consultants) - Speeking for Your Life. 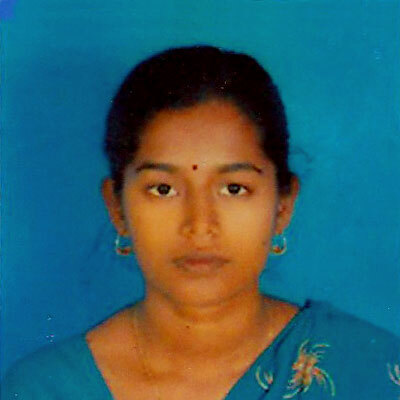 We congratulate our student Sugasini. 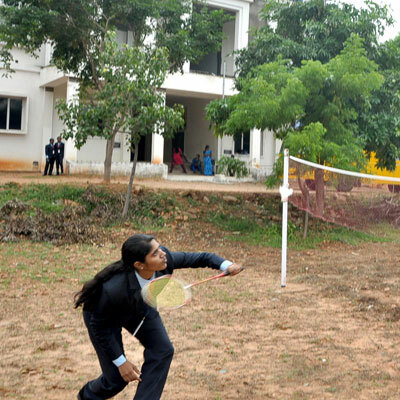 S for her academic achievement of securing First Rank in Anna University MBA Exams. 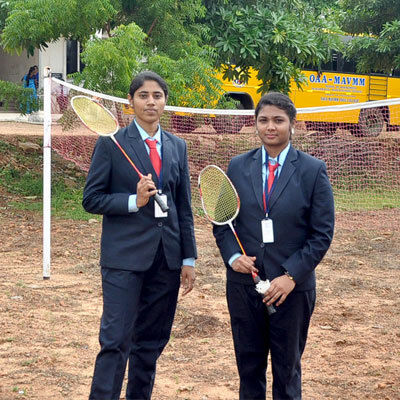 We congratulate our student Kanchana. 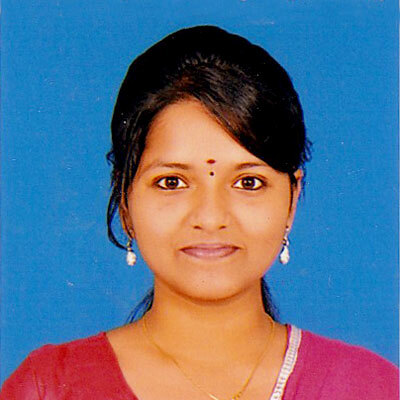 S for her academic achievement of securing 22nd Rank in Anna University MBA Exams. 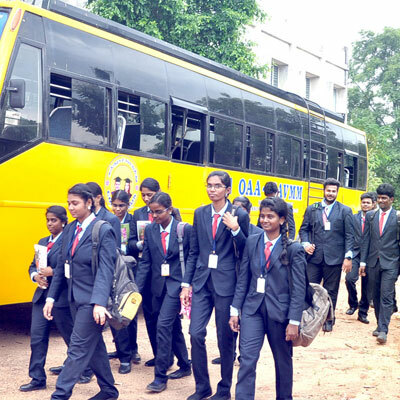 We congratulate our student Kayathri. 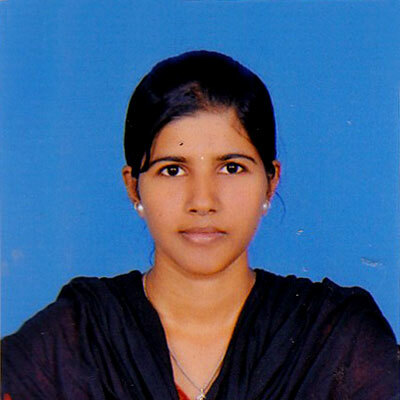 S for her academic achievement of securing 49th Rank in Anna University MBA Exams.